Los Angeles, Dec 8 (PTI) Scientists, including one of Indian origin, have created an atlas of the developing human brain, mapping gene expressions and networks that contribute to building the most complex of human organs. The findings may help researchers around the world understand the causes of neurodevelopmental disorders such as autism, intellectual disability and schizophrenia. “It’s critically important to be able to look at questions of brain development in real human tissue when you’re trying to study human disease,” said Arnold Kriegstein, a professor at University of California, San Francisco (UCSF) in the US. “Many of the insights we’re able to gain with this data can’t be seen in the mouse,” said Kriegstein. “By analysing this dataset in new ways, we were able to discover early molecular distinctions across areas and over time that begin to specify the astonishing diversity of neurons in the cerebral cortex,” said Aparna Bhaduri, a post- doctoral researcher at UCSF at the time of the study. Researchers had previously developed techniques for analysing distinctive patterns of DNA activity in individual cells extracted from human brain tissue. The approach enabled a wide range of studies of human brain development, including implicating a new class of neural stem cell recently discovered by the lab in the evolutionary expansion of the human brain and identifying how the mosquito-borne Zika virus may contribute to microcephaly in infants infected in utero. Researchers explored how specific classes of neurons and stem cells in the developing brain contribute to normal brain growth and neurodevelopmental disease. They have begun to build a comprehensive, open-source atlas of gene expression across the developing brain, which they hope will serve as a resource for other scientists. “This is an attempt to generate an unbiased view of what genes are expressed in every cell type in the developing human brain in order to highlight potential cellular vulnerabilities in patient-relevant mutations,” said Tomasz Nowakowski, an assistant professor at UCSF. “Identifying gene variants that are general risk factors for neurological and psychiatric disease is important, but understanding exactly which cell types in the developing brain are compromised and what the consequences are is still extremely challenging,” said Alex Pollen, an assistant professor at UCSF. “A cell atlas could serve as a bridge to help us to do this with more confidence,” Pollen said. The study, published in the journal Science, analysed gene expression in single cells across key developmental time points and from different regions of the brain. Bhaduri then used statistical algorithms to cluster different cells based on their patterns of gene expression. This analysis allowed the team to trace the genetic signals driving brain development at a much finer level, both regionally and over time, than had previously been possible. For example, the researchers were able to identify previously unknown gene expression differences between the neural stem cells that give rise to the brain’s deep structures versus its neocortical surface, and to show that molecular signatures of different neural cell types arise much earlier in brain development than previously realised. 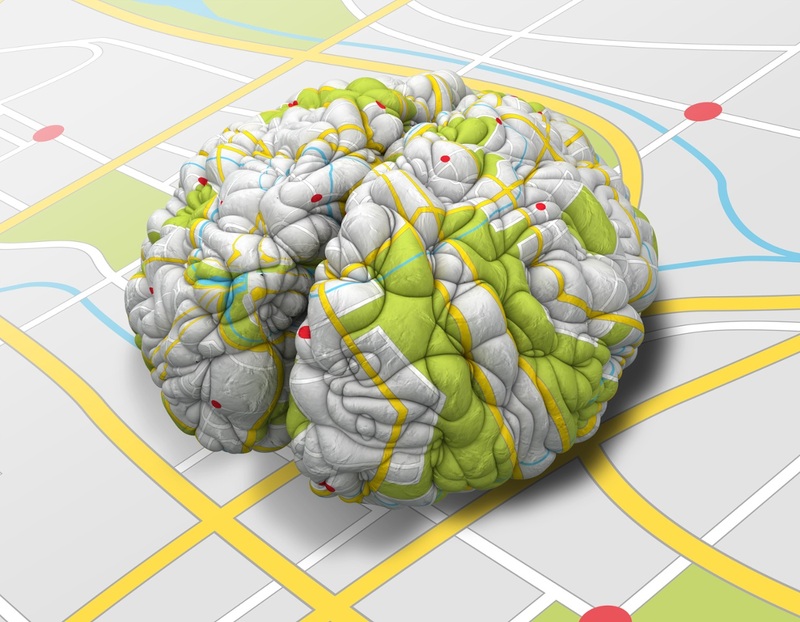 Researchers said that the study is the first step in a larger effort to build a comprehensive atlas of genetically- defined cell types in the human brain. PTI MHN SAR MHN .